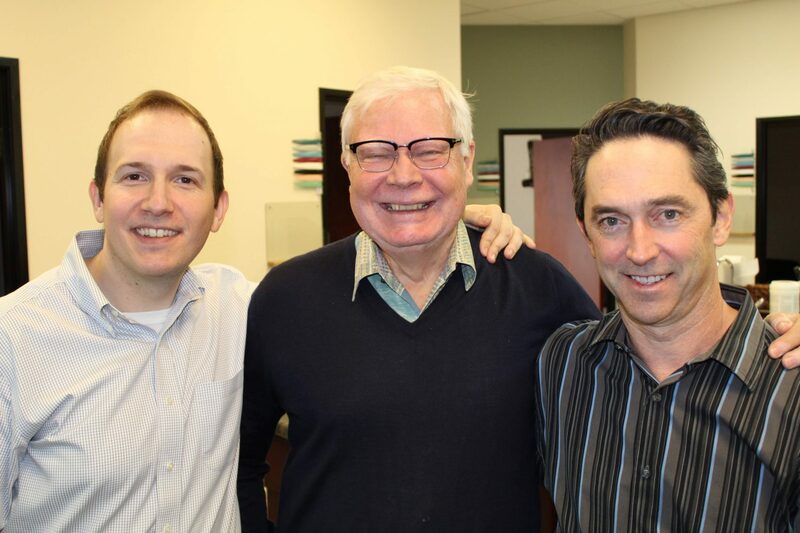 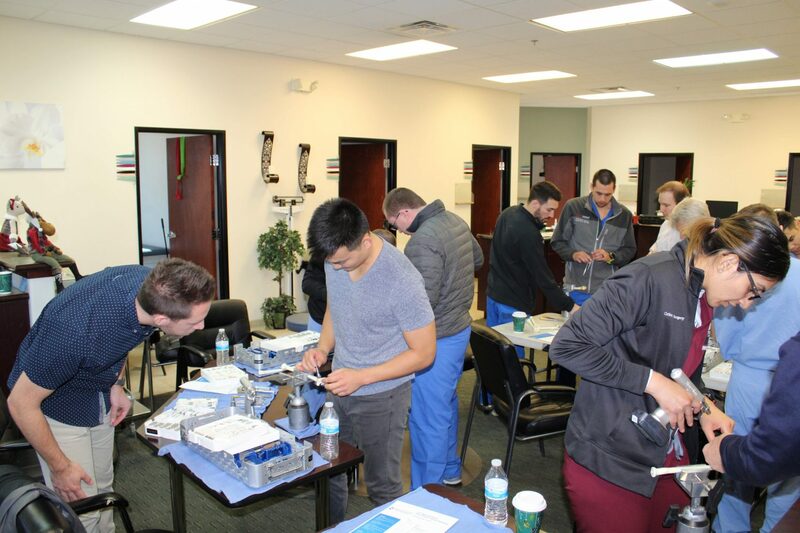 On December 1st, the Hand Center of Nevada hosted its second annual wrist fracture workshop. 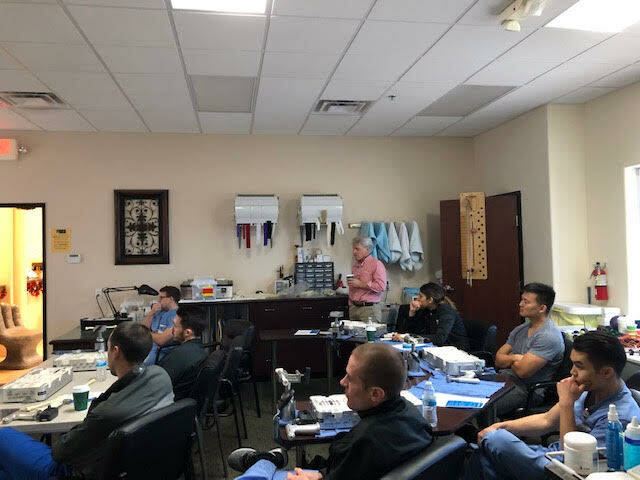 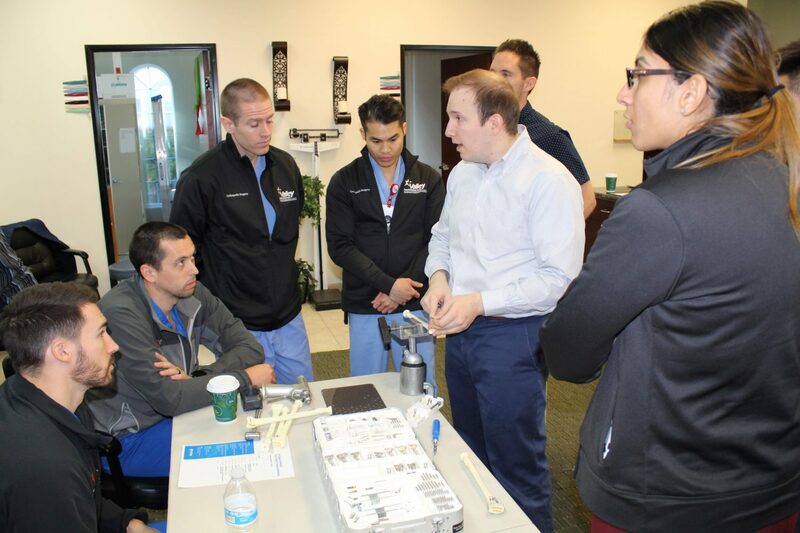 Dr. Micev organized and led the event for Orthopaedic Surgeons in training in the Las Vegas Valley. There was a great turnout of young and enthusiastic doctors. 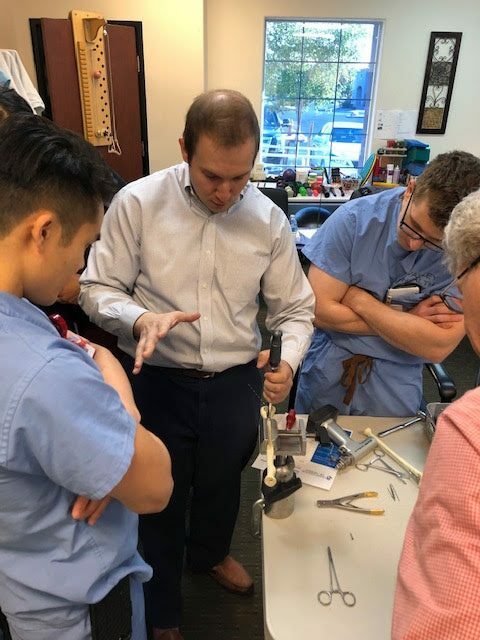 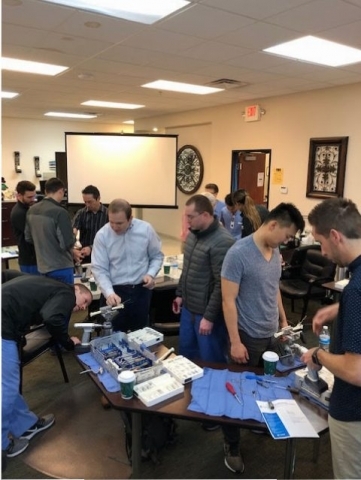 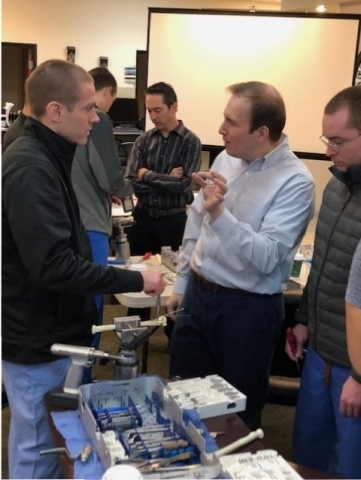 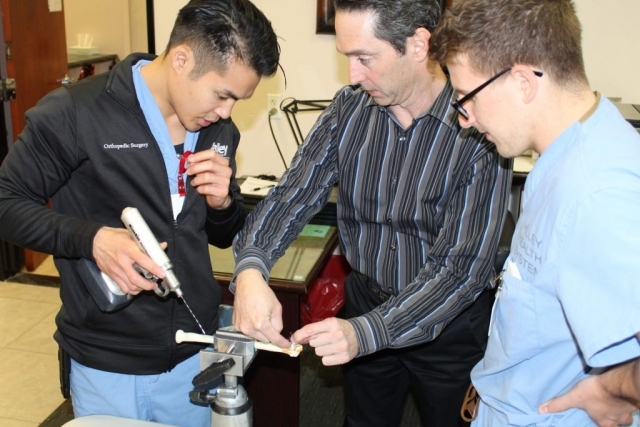 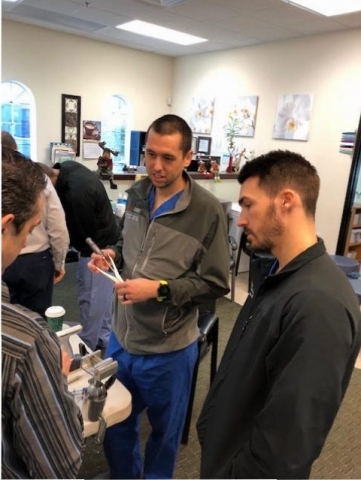 The annual workshop was a detailed hands-on experience during which Dr. Micev and Dr. Vahey reviewed the nuances of treating wrist fractures. The trainees all had the opportunity to fix wrist fractures of varying complexity with the help of 3-D models. At the Hand Center of Nevada, in addition to providing the highest level of care for our patients, our goal is also to teach this practice to the next generation doctors.